The margin between an account that is strong, vulnerable, or damaged is surprisingly small, so it is critical to stay on top of how you’re performing at all times—and year after year as your business grows and changes. 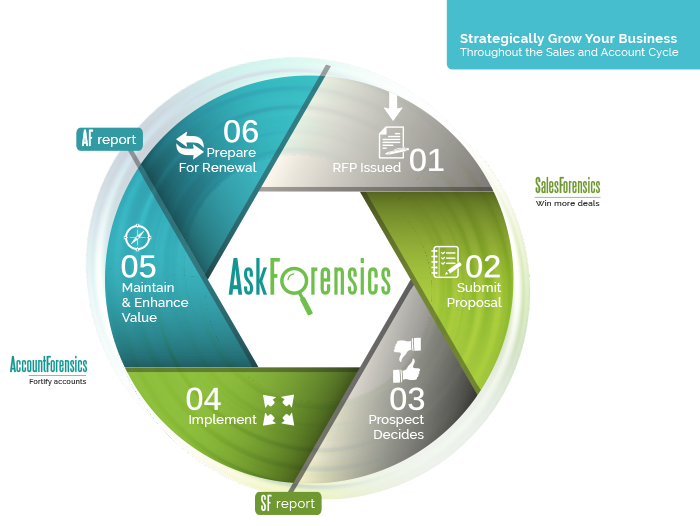 AskForensics’ forensic science and analytics approach is a proven, pragmatic process that uncovers the truth about how prospects and clients view your company at critical stages in the sales and account cycle, providing your organization with the timely information, tools, and assistance you require to meet your short- and long-term strategic sales and account growth goals. 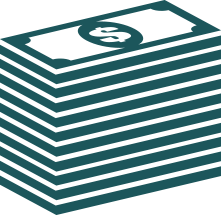 AskForensics fits naturally into the cycle of any business that wants to stay healthy and proactive…and grow. AskForensics can play an important role at many critical points in your organization’s strategic growth cycle: As you analyze wins and losses, examine the strength of your existing accounts, and again when you’re preparing for renewal. We start by investigating. As a third party, we are able to ask your prospects and clients probing, open-ended questions that you can’t to obtain candid insights about your company’s performance. Prospect/Account Specific Reports: We thoroughly analyze responses and summarize findings in a SalesForensics or AccountForensics Report. The difference between success and failure is slight, and the perceptions are very subtle. It is our job to identify these and shed the proper spotlight on them. The Forensics Report highlights key issues and provides actionable recommendations for growth and also includes verbatim comments from your prospects and clients. You can access, review, manage, and even download your Forensics Reports through a secure, easy-to-use online Forensics Dashboard. This flexible tool lets you sort, filter, and organize your reports in real time. AskForensics Knowledgebase™: Once we achieve a critical mass of completed Forensics evaluations, we deliver overarching statistical findings that provide a 30,000-foot view to further leverage your investment to all of your accounts. This bridging of qualitative and quantitative insights is unique and very powerful. The AskForensics Knowledgebase expands as more Forensics reports are completed, providing you and your team with a growing resource for timely, ongoing, and actionable insights. We’re experts in sales and account growth, so part of our job is to work with your team in an Action Planning Session to identify critical next steps. Whether your goal is to prepare to take your client relationships to a higher and more strategic level or to win new sales opportunities—or both—we will be there to assist you. 4. Coach the Team: The ultimate goal is to take action and achieve results. We can coach your team on how to strengthen strategic accounts and pursue growth opportunities, either within those accounts or within the realm of winning new business. Your team will learn how to use your Forensics findings to plan detailed strategies, develop focused action plans, improve proposals and presentations, train and coach your sales teams, and plan negotiating tactics and strategies. 5. Act on Findings and Achieve Results! With your extensive knowledge now in place, it’s time to put your plan into action and begin winning more deals and strengthening your existing accounts. AskForensics has evaluated close to $14 billion in contract business and identified close to $6 billion of at-risk accounts for some of the most recognized companies. Just by engaging in the Forensics process, you are building stronger relationships and investing in future returns. Before you even begin acting on the Forensics findings, you have already begun to help build a stronger relationship with your customers because they see your investment in the Forensics process as an investment in your relationship with them. Coming out of the gate, you will have already differentiated your company from your competitors. 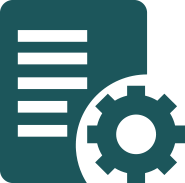 Sign up to receive our latest news and reports.